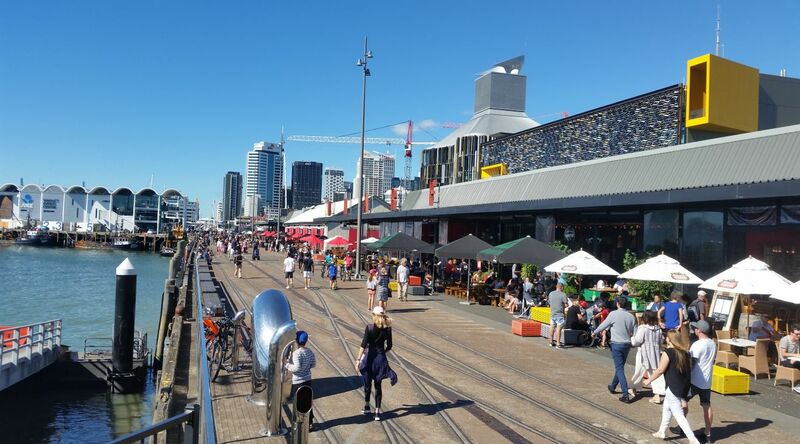 "This is the best-kept secret in Auckland! The location is so central to everything, with parking on site! We were made to feel most welcome and everything was beyond expectations." Gwen, July 2018. 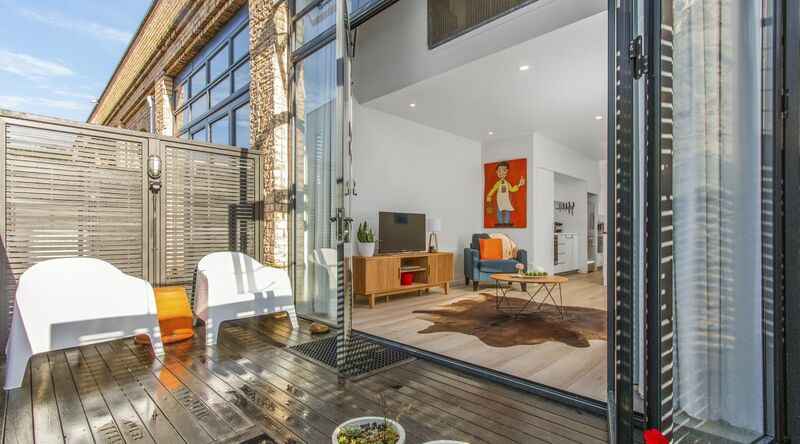 This bright & spacious townhouse is located in a converted industrial brick building, which was part of the Auckland Gas Company back in the early 1900's. The location is simply outstanding. Little more than a stone’s throw away from the hustle and the bustle of the city, yet tucked away in the best fringe location Auckland has to offer. 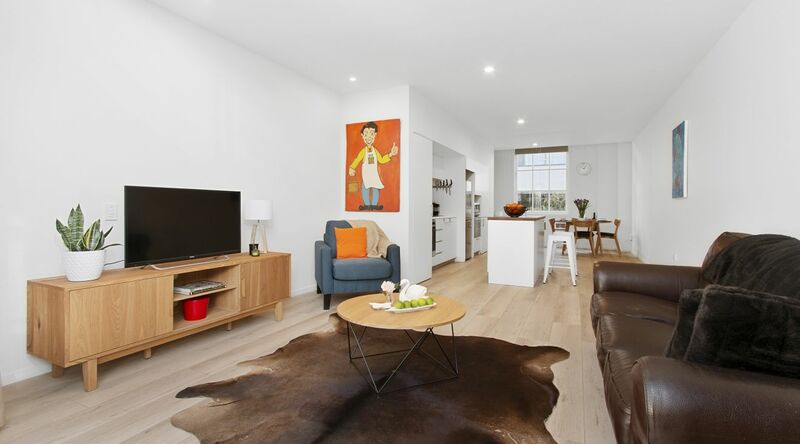 This unit is well hidden in the urban oasis that is Beaumont Quarter, an award winning, architecturally designed residential neighbourhood, only minutes away on foot from downtown Auckland, Ponsonby and Wynyard Quarter. The townhouse has been furnished to a high standard. High ceilings and an abundance of natural light through large windows and bi-fold doors make this a bright and airy, spacious townhouse. The townhouse is in a residential area and close-knit community, so no parties or gatherings are permitted in the property at all times during your stay. This applies to all residents, so ensures you will have a peaceful and quiet stay yourself. Even though private and tucked away, the unit is located in a central city neighbourhood, so you will be surrounded by buildings and other residents. That’s not a downside, since the neighbours are generally a very considerate group of people, but you will be aware of their presence on occasion. Most people actually love it, since you will have a chance to meet locals and quickly strike up a conversation. Live like a local amongst locals and you will love your stay. Living in a close-knit community requires some basic rules to make things easier. We ask that you abide by these rules and that you are a considerate neighbour. By all means live and enjoy yourself, just be mindful of noise and loud music both inside and out and you’ll have a fabulous time. Sit back and relax by the large bi-fold doors leading to your own little deck. Netflix and unlimited, high-speed internet. Both bedrooms are mezzanine-style bedrooms, ie. 'open' to the ground floor living space. Both bedrooms are the same size. The master bedroom features a queen size bed, full width wardrobe with plenty of hanging space and skylight, while the second bedroom has two single beds, a smaller wardrobe as well as a skylight. Free secure parking for one car is provided in a space located in an underground a carpark nearby. Bicycle racks inside a secure parking building are also available.